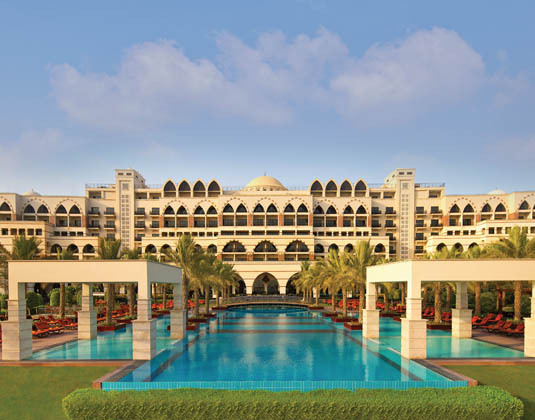 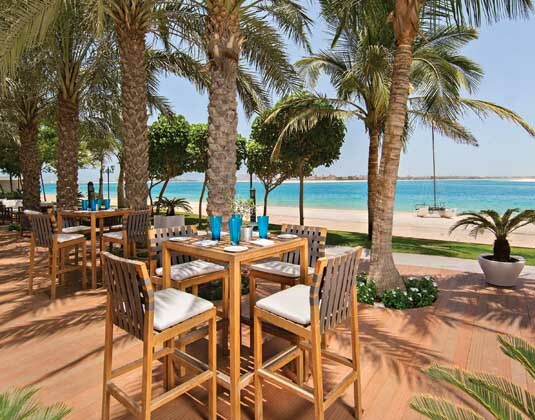 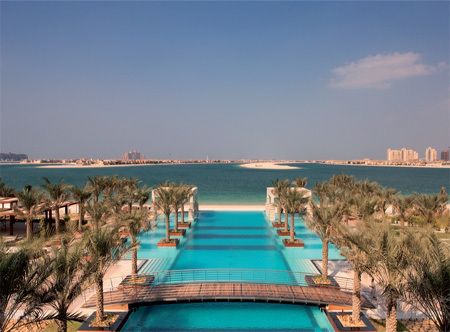 This opulent beachside resort, situated on the west crescent of the iconic Palm Jumeirah, offers exhilarating views of the Arabian Gulf and the impressive skyline. 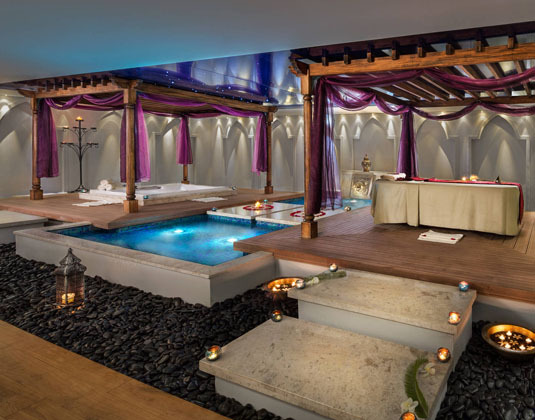 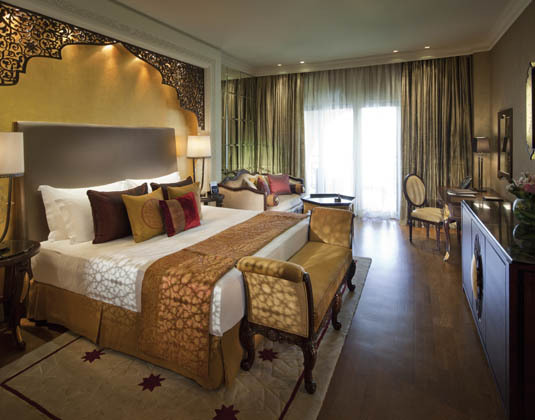 Inspired by Ottoman palaces the lavish interior conjures up images of a grand era with its artworks, mosaics, murals and hand-painted frescoes while the palatial spa, complete with authentic Turkish hammam, is a haven of wellbeing. 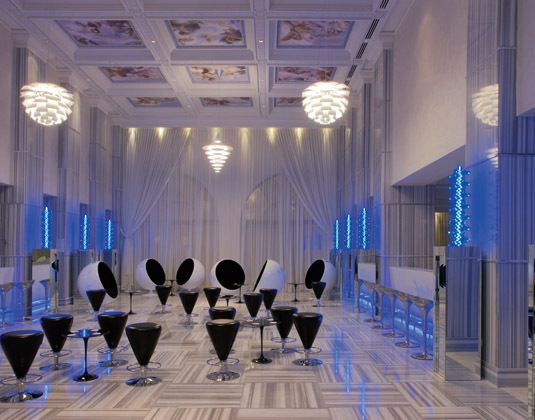 Thoughtful service, beautiful accommodation and fine dining also awaits you and the whole family are sure to enjoy the free unlimited access to nearby Wild Wadi Waterpark. 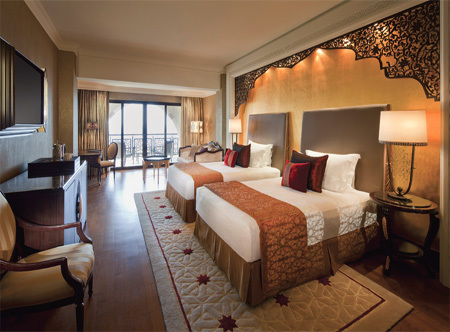 In superior king rooms with air-conditioning, Turkish bubble bath and separate shower, iPod dock, safe and balcony. 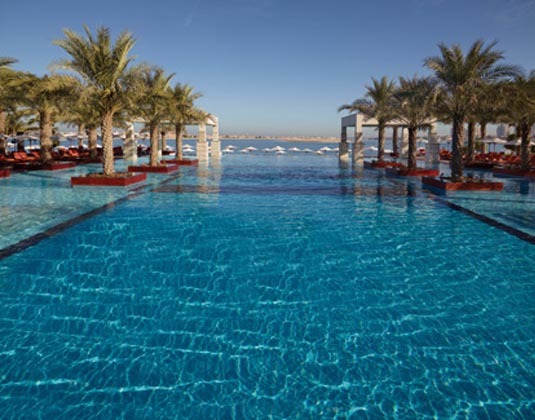 FREE unlimited access to Wild Wadi Water Park & FREE shuttle bus to Mall of the Emirates, Wild Wadi Water Park and all other Jumeirah Hotels.